Tag Team Design is a cutting-edge full service digital marketing agency headquartered in Denver, Colorado. We specialize in web design, web development, print design, social media, mobile application development, and branding & identity. We house certified professionals who have immense knowledge of the industry and are passionate to deliver out-of-the-box, original and super imaginative web solutions to our valued clients all over the world. This image highlights an emerging start-up company called PushSaver. 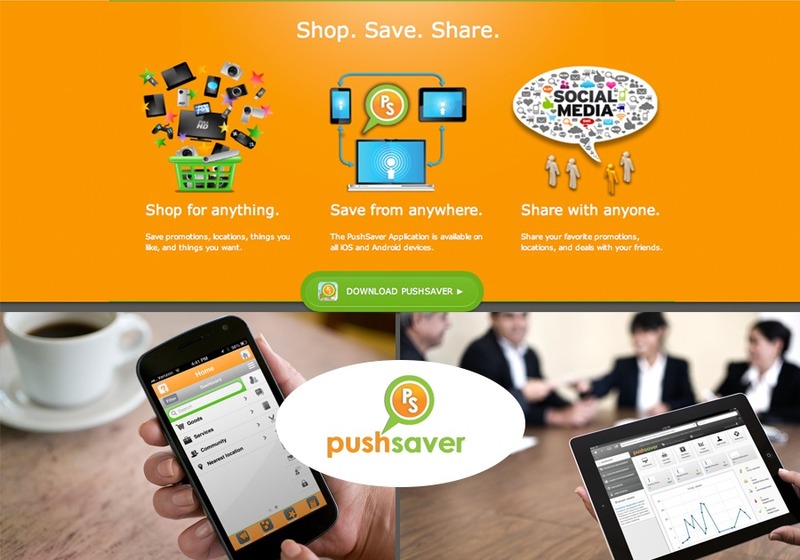 PushSaver is an application available on both the Apple and Google Play store. Whether you’re an established company looking to revitalize your brand, a small business craving more sales, or an entrepreneur with the next great idea, we’ve got you covered. We’re a capable bunch of strategists with an awesome eye for design.